MOSCOW, (Sputnik) - Kremlin spokesman Dmitry Peskov met with the press on Thursday, to talk to reporters about the US sanctions, Russian defense budget and relations between Moscow and Yerevan. The Kremlin's spokesman Dmitry Peskov said that the Kremlin also hopes that allied Russian-Armenian relations will remain a foreign policy principle for Moscow and Yerevan. "We are still certain that all processes in Armenia will remain within constitutional and legal boundaries. We wish on our Armenian friends the swiftest resolution to the current political situation. We also hope that in any case our good, allied and constructive Russia-Armenia bilateral relations will remain a constant for both our foreign policy and the foreign policy of Yerevan," he told reporters. A political crisis in Armenia broke out in April after ex-President Serzh Sargsyan was nominated for the post of prime minister. This was largely considered as a way for Sargsyan, who previously served as president for two terms, to stay in power. Last Monday, Sargsyan resigned in the wake of major anti-government protests. Armenian First Deputy Prime Minister Karen Karapetyan became the acting prime minister. However, rallies in the country continued as the opposition demanded an interim prime minister who would not be from the ruling party. At the same time, opposition leader Nikol Pashinyan has stated, that Russia will remain Armenia's strategic ally. Peskov also stated that the media reports on the extent of Russia's cuts to military spending in 2017 are not exactly true, although a relevant trend exists. 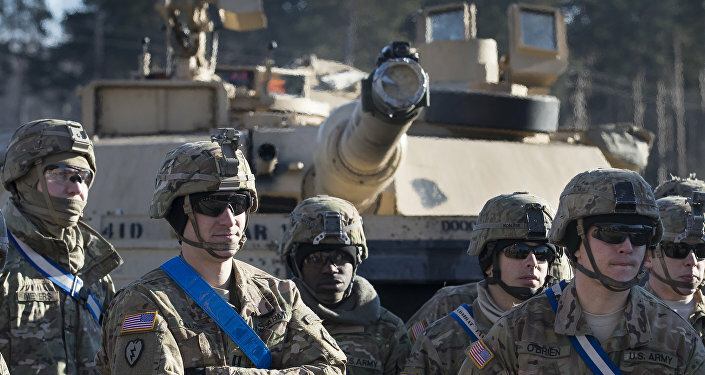 The Stockholm International Peace Research Institute reported earlier this week that Russia's defense spending in 2017 fell by 20 percent and equalled $66.3 billion. "The numbers do not exactly correspond to reality, but the trend has been correctly identified…" Peskov told reporters, noting that the trend does not mean that the defense industry is slowing down its work. According to the spokesman, the peak of increased defense spending has been reached and the upgrade of technology and equipment of the Russian Armed Forces has been mostly finished. 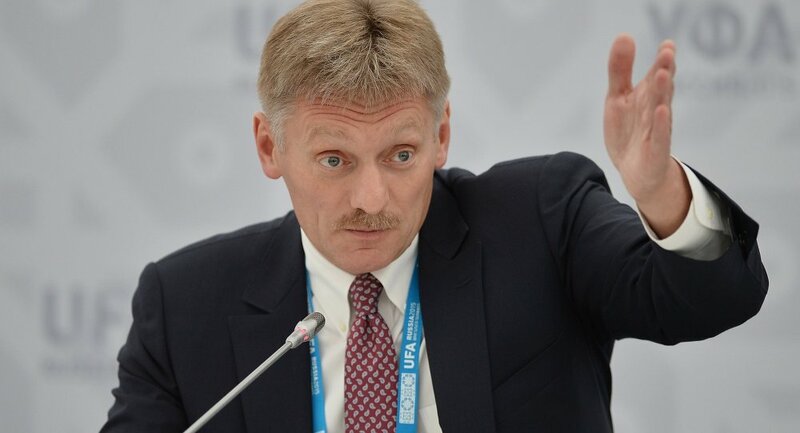 Peskov added that he did not have the exact numbers and suggested asking for more information from the Defense Ministry. The Kremlin considers it wrong to say that Russian companies are trying to take advantage of US sanctions to obtain state support, the spokesman stated, adding that the question is for the government, as it was looking into the issue. "I do not even think that this question was phrased correctly. Do you think that Renova is taking advantage of the situation? Renova, which was subjected to such illegal sanctions? That is why I don't think the question is phrased correctly," Peskov said answering a question on whether the Kremlin believed that some companies were using the situation to solve their internal problems. On April 6, Washington unveiled sanctions over Moscow's alleged global "destabilization" efforts. The sanctions list included government officials and lawmakers, as well as major business owners and private and state-owned companies under their control. In particular, the list included Viktor Vekselberg with the Renova Group among others. Earlier in the day, Russian media reported that the company had addressed the government suggesting a list of state support measures.